14 nights Disney Orlando Florida Twin centre - Shamu and Mickey come together to party in this 14 night fantastic extravaganza Disney and SeaWorld Orlando Florida Holiday. 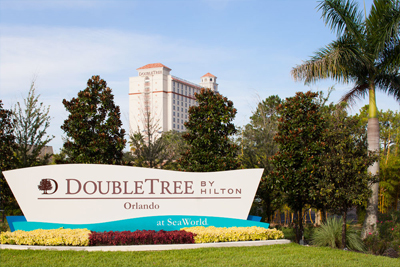 Jet off to the sun with Virgin Atlantic direct from Gatwick or Manchester into Orlando after collecting your luggage and clearing immigration make your way to the 4 star Doubletree by Hilton Orlando at SeaWorld. This hotel ranks amongst not only the most popular with our customers for its unbeatable value but also with the online community and a quick look at the review sites will tell you everything you need to know. As an official on site SeaWorld partner hotel there are many extras to look forward to within the package price including front of line access at SeaWorld, FREE scheduled shuttles to SeaWorld Aquatica, Discovery Cove and Universal Orlando, early entry into SeaWorld and Aquatica on selected dates and money off food and merchandise at SeaWorld and Aquatica. 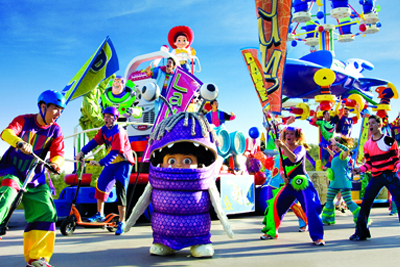 This action packed adventure comes complete with unlimited SeaWorld and Aquatica theme park passes for the family. 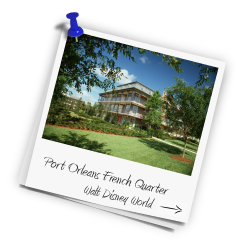 After 4 fun filled days in and around International drive jump in a cab and head the short distance to part two of your epic adventure and arrive at Disney Caribbean Beach Resort to enjoy 10 nights in a slightly more laid back atmosphere at this Caribbean themed resort. 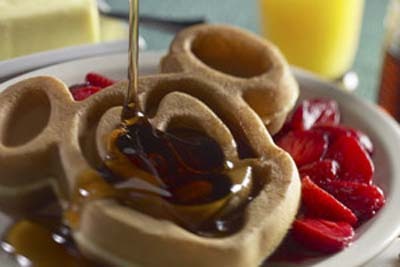 As with the first part of your Florida holiday we have included the hugely popular 14 day Ultimate passes we have also included Disney Quick (Counter) Service Dining Plan. There is a lot of other Magical extras included which are detailed below and what a great holiday with memories to last a lifetime.! 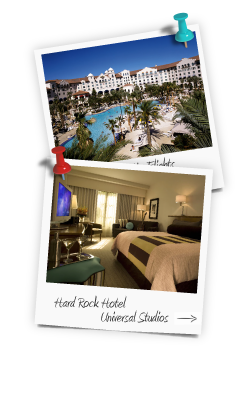 Based on 4 nights Doubletree resort by Hilton at SeaWorld and 10 nights Disney Caribbean Beach Resort for a party of 2 adults and 2 children (age 3 to 9 years) in standard rooms. 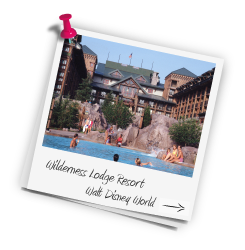 Magical extras included, SeaWorld and Aquatica entrance passes all included.